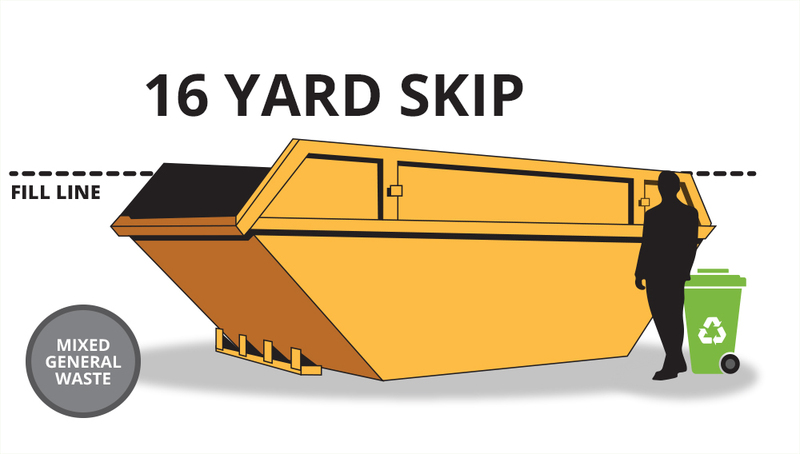 WITH OVER 35 YEARS EXPERIENCE - LYTHAM ST ANNES SKIP HIRE KNOWS THE FACTS! 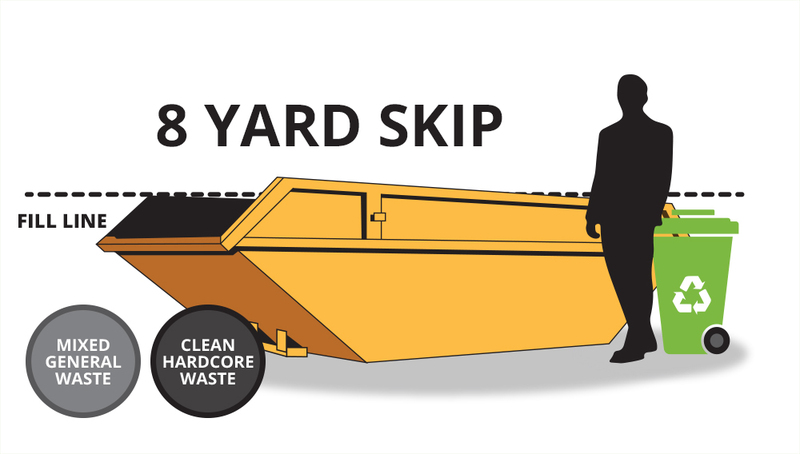 This is our smallest skip, great for small kitchen or bathroom re-fits as well as small garden work. 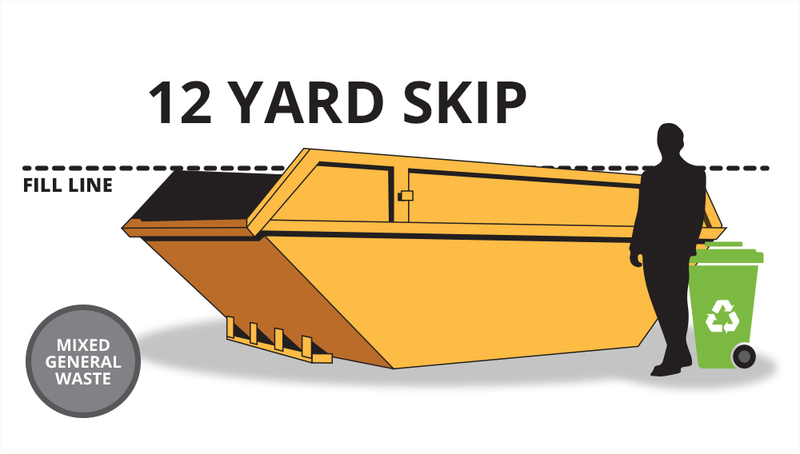 This is our small builders skip. 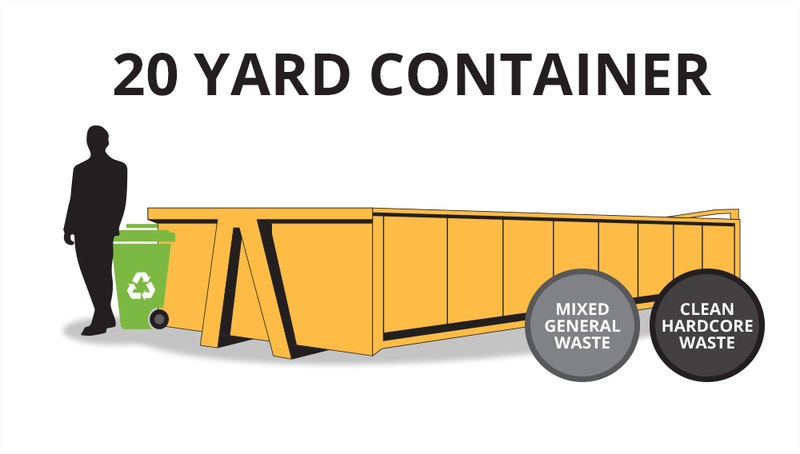 Ideal for the slightly larger re-fits or for a small garage/garden clearance. 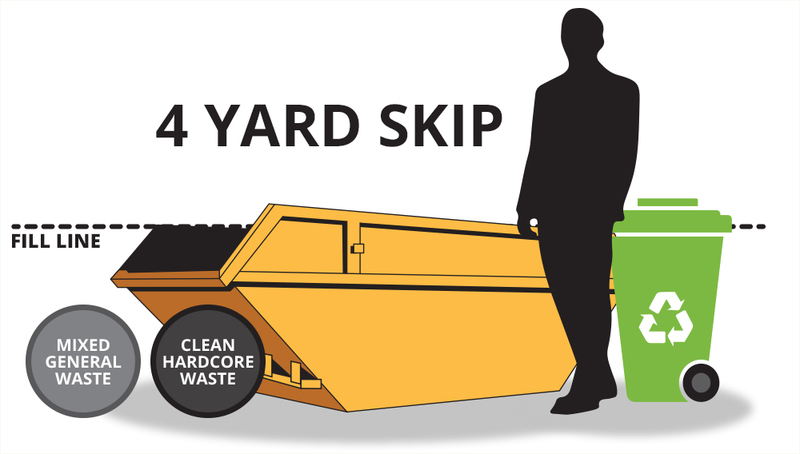 Along with the slightly larger 10 yard skip, these can be used for heavy waste such as concrete, soil etc. Ideal for renovations, building sites etc. 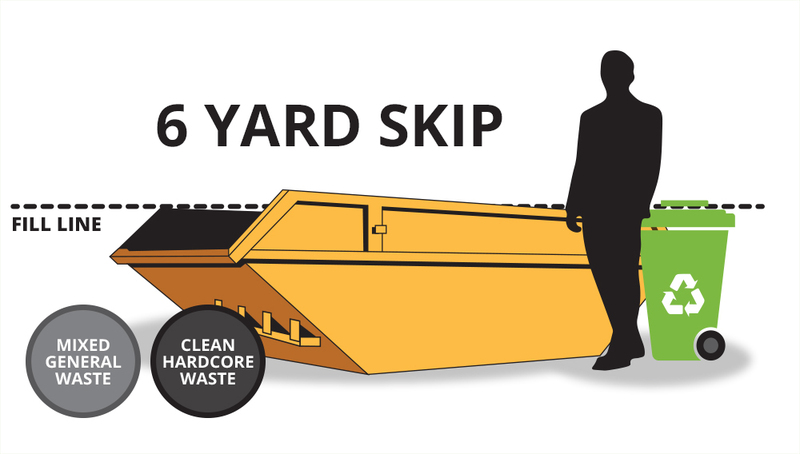 The first in our maxi skip range. Also includes 14 yard & 16 yard. 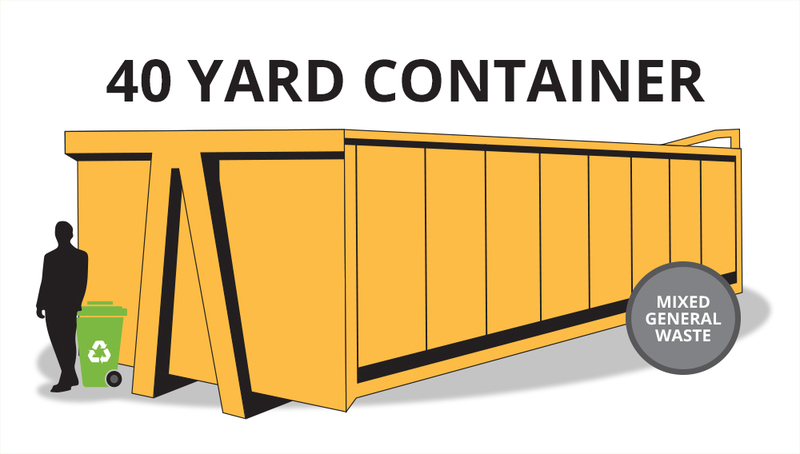 Perfect for large clearances involving bulky items.